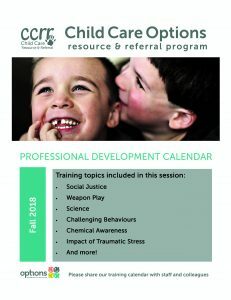 Our Fall 2018 Professional Development Calendar is now available and registration has begun. Don’t miss your chance to register for one of the many exciting workshops planned for you. And remember we now take registrations online! Check it out by clicking on the image below!